During the last decade, the number of users who want platforms to do all the work for them has increased. Whether it’s for booking an exciting trip, outsourcing the marketing activities of a company, or finding unique handmade goods. Users want to find what they are looking for in a quicker and easier way than ever before. And that is exactly the reason why marketplace apps and webs are so extremely popular today. 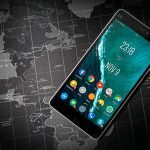 The demand for mobile marketplaces in specific has reached the point that almost every smartphone user has downloaded or used an app to find a specific service or product. Apps like Amazon, Airbnb and Etsy are probably sounding familiar and you might also installed them on your phone. Vertical. A vertical marketplace offers products or services from different sources but only from one type. An example of such a marketplace is TrueFacet that focuses on the Jewelry niche. Horizontal. A horizontal marketplace offers products or services from many types that have similar characteristics. The app called Dote, for example, was created to shop at multiple retailers without having to download them all individually. Global. A global marketplace basically sells everything. A good example is eBay, where you can find any type of product for sale. In this article, we will cover the possible benefits of creating a marketplace app. Also, the functionalities of a well-known marketplace app will be discussed in order to get more insight regarding the technical aspects of such an app. According to Forbes: “marketplace startups are eating entire industries. The companies tend to challenge the status quo of an industry sometimes finding great success.” The trendy marketplace business model is rising in categories, attracting users, and grabbing the attention of investors. But how are marketplaces achieving success and why would you consider to establish one yourself? Keep reading to find out! As a marketplace connects buyers with sellers, and service providers with customers, there is no such thing as an inventory. Without a doubt, this is one of the main advantages of a marketplace. In the case of an e-commerce app, for example, it’s possible that you won’t be able to sell all the products you have in stock. Unless you are capable to find a balance between supply and demand, inventory issues can cost you money and customers. As a marketplace, not having an inventory saves you money regarding transportation, storage, and operational costs. Not to forget about insurance, property taxes and so on. All in all, you don’t have to worry about your products staying stored in boxes. Unlike being a traditional reseller, your user base consists not only of buyers but also sellers. In order to establish yourself as a competitive marketplace in your industry, you will need to anticipate to the needs or your two-sided user base. Succeeding in keeping both sides satisfied requires time and effort but that’s simply part of the business model. You could take a look at other companies that are fulfilling needs of users on both ends of the scope. 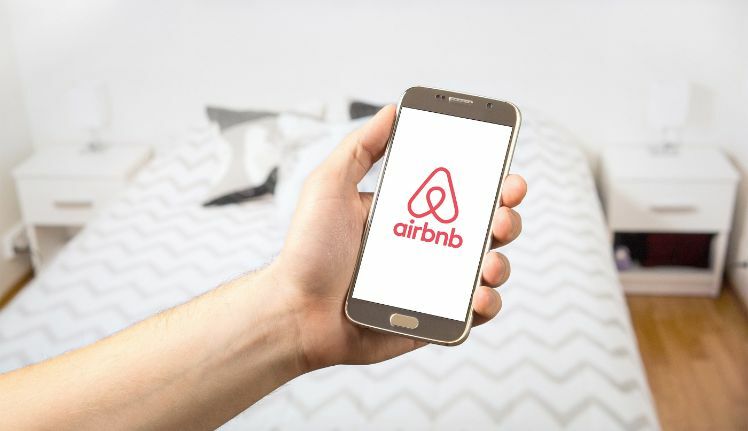 Airbnb, for example, connects travellers who are looking for accommodation with people who have an extra room or apartment available for rent. 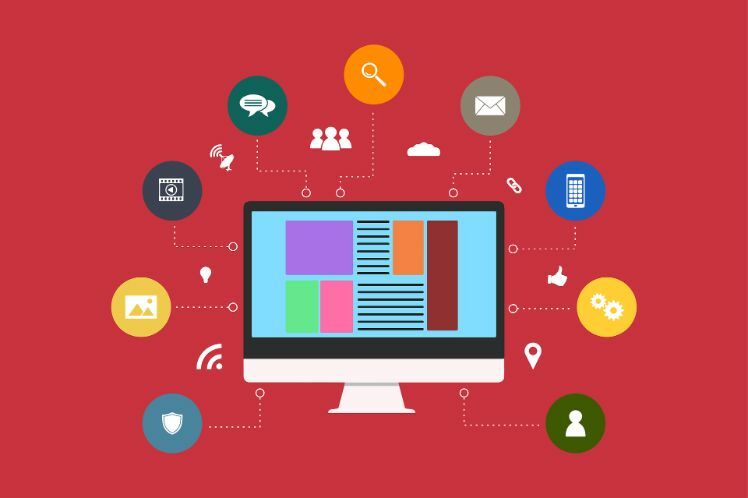 An important element for both types of users is the part where reviews or feedback are given. In case of the Airbnb example, clients want to be able to read reviews and see photos of the accommodation before booking it. On the other side, hosts can advertise their service at no cost. Only when a booking is made, both parties pay a certain fee to Airbnb for using the marketplace. One of the reasons why online marketplaces are so popular is because they are considered a business opportunity with the capacity to grow exponentially. As the platform facilitates a transaction instead of taking part in it, it’s not necessary to higher the labour force based on the number of transactions. As the product or service that is sold by a marketplace is not made, packaged, or delivered by them, they “only” need enough employees that are necessary to maintain the platform. In other words, the number of people that are working for eBay for example, are not directly linked to the number of goods that are bought through the platform. Besides being aware of the possible advantages of creating a marketplace app, it is important to understand the basic functionalities that can be implemented in such an application. To explain this as simple as possible we are going to take a deeper look at the marketplace app of the American company Airbnb. From our experience as app development specialists, we know that the technical aspects of an application are not always easy to understand. Therefore we listed the basic functionalities of the Airbnb app in order to find out what every aspect is used for. Admin panel. This is basically the access account for the owner of the marketplace, that can be used (preferably on a desktop) for booking management and controlling the content. User login. In order to make in-app bookings, use the chat function, or add reviews, a user login is required. You can set up an account with an email address or log in with your Facebook account. The login is required for both the traveller and the host. Services. To make a trip even more complete Airbnb offers different services that cover: Accommodations, Experiences, and Restaurants. This way a traveller can book an accommodation, activity, and a table at a restaurant in the city of destination. Search bar. In the search bar of the Airbnb app, you can add the location, filter the dates, and select the number of guests. This makes it even easier for travellers to filter what they are looking for. In-app payments. Airbnb accepts different methods of mobile payment. Just before making a reservation, you have to select your country in order to see the available options. The most common payment methods are (prepaid) credit cards, PayPal, Google Pay and Apple Pay. Inbox. In this section, the traveller and host can send messages to each other, access user profiles, and look into reviews and descriptions. Reservation and payment details such as the date of the request, number of guests, price, and booking confirmation can be found in this area. Airbnb Plus: The option to book extraordinary accommodations from highly-recommended hosts in popular cities like Los Angeles, San Francisco, London, Milan, Shanghai, and Sydney. Saved: A section to save favourite rental homes, experiences, and places. You can also share this list with friends and family to plan the trip with you. Trips: A listing of trips that are booked. Refer a friend: If someone signs up for Airbnb with your referral link, he or she will receive €25 in travel credit. As soon as this person has booked a trip of more than €65 you will get a credit of €15. Refer a host: If you get a friend to sign up as a host, you will receive €13 when his first reservation is confirmed. These are all examples of encouraging customer engagement that are optional, but recommendable to boost the success of your marketplace. You might be interested | How much does it cost to make an app? The potential and popularity of marketplaces are expected to keep rising during the upcoming years. However, in the end, all marketplaces will have to prove they are competitive enough to survive and to continue to create value and profitability. The key to success is to create sufficient liquidity on both sides, encourage customer engagement and trust, and be proactive when it comes to detecting and fulfilling the needs of your two-sided user base. What are Native, Web and Hybrid Apps? What is a Bitcoin and how will cryptocurrencies change the way we see mobile payments?